I totally love Sony TVs and there are plenty of reasons for that. 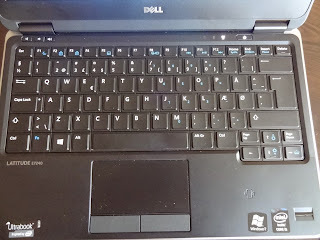 I have watched television on so many different TV sets in the past 20 years but one brand has been always ahead of the competition and that is Sony. The somehow always manage to develop the best quality panels and offer them on very reasonable price. In today's quick review we are taking a look at one of the latest budget LED TVs from Sony - the KDL-32R421. Basically Sony KDL-32R421 is a 32-inch HD (1366 x 768) LED TV which is offered mainly in Asia and Eastern Europe. Worldwide you may see this TV with slightly different model number but the hardware is pretty much the same. Well, there isn't much to be said about the special features of this TV as there aren't actually many - no 3D, no Full HD and no Smart TV functionalities are presented in the KDL-32R421. The biggest selling point for this TV is its price and the crisp HD picture that it offers. The natural colors and the Direct LED technology that is used in this TV make it quite easy to get used to the good picture that this TV offers. The amount of interfaces and ports is also pretty good - SCART, USB, 3x HDMI, PCMCIA, 3.5mm headphone jack and some others are available in this TV. The sound is provided by 2x 8W stereo speakers with Dolby MS10 (Dolby Digital Plus, Dolby Pulse). You also have the option to choose from couple of different sound presets. Sony KDL-32R421 measures 73.1 x 44.1 x 7.6 (5,0) cm and weighs around 5.1 kg. 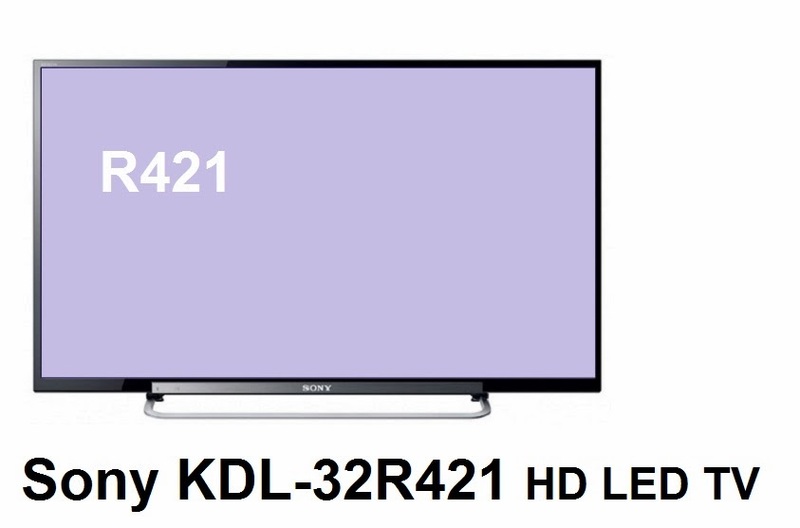 As I already mentioned the price is the key characteristics for the Sony KDL-32R421. If you live in any of the countries where this TV is offered you will most probably find it for around 280-300 Euros. And if you are interested in the best TVs in this segment please check our best 32-inch LED TVs for 2013 list.